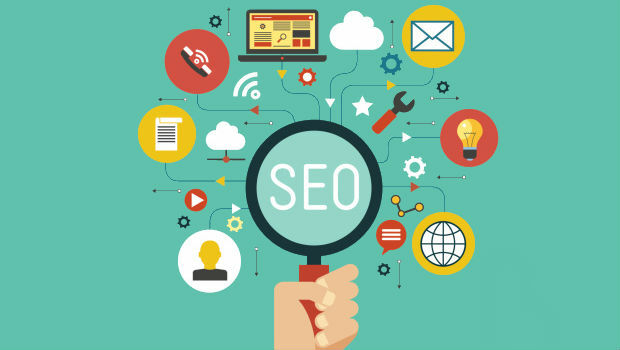 Unless you’re already familiar with SEO and marketing from a previous experience, you may wonder what the benefits would be in other professional settings. Well, especially with how information flow works in the modern business environment, search engine optimization is more important than ever, almost across the board in every single industry where you’d ever want to advertise yourself, or be found by people searching online. This entry was posted in Marketing, SEO, Tips and tagged blogging for money, healthcare profession, life as a writer, marketing for business, SEO, website creation on February 25, 2017 by Danny.